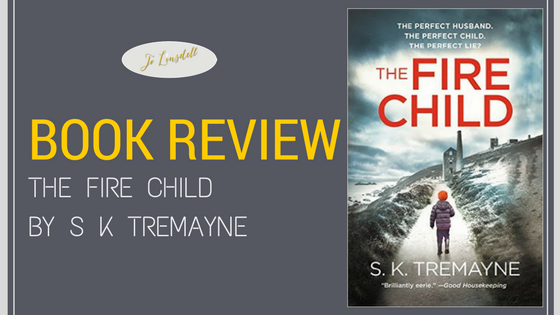 Today I'm sharing with you my review of The Fire Child by S K Tremayne. When Rachel marries dark, handsome David, everything seems to fall into place. Swept from single life in London to the beautiful Carnhallow House in Cornwall, she gains wealth, love, and an affectionate stepson, Jamie. 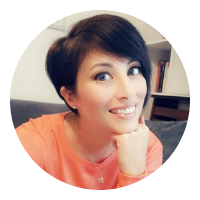 But then Jamie’s behaviour changes, and Rachel’s perfect life begins to unravel. He makes disturbing predictions, claiming to be haunted by the spectre of his late mother – David’s previous wife. Is this Jamie’s way of punishing Rachel, or is he far more traumatized than she thought?